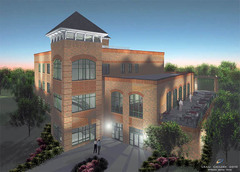 •	Three multi-purpose rooms, each 1500 square feet, great for banquets, business meetings and wedding receptions. •	Each room is separated by retractable walls allowing for 4500 square feet for larger events. •	Rooms are supported by state of the art audio/visual technology and a caterer’s kitchen for food to be prepared off site. This was a great venue to have my wedding. 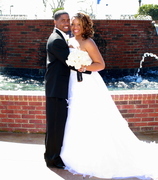 It was very affordable and the events manager was very easy to work with and accomodating.